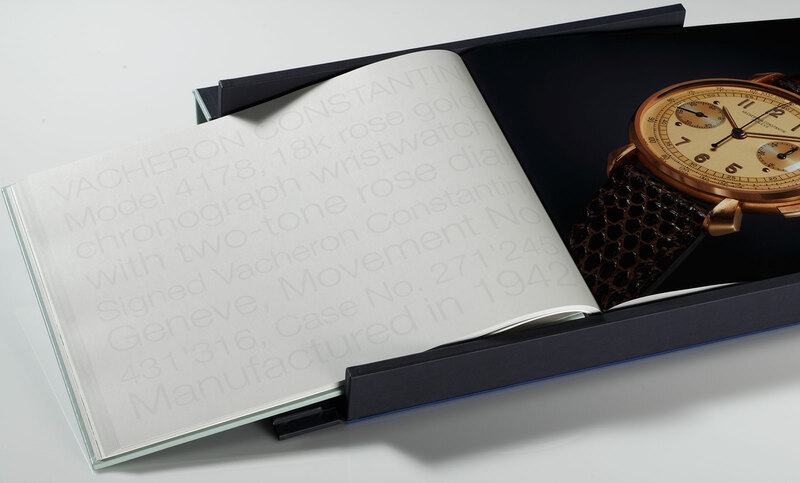 A lavish volume picturing 50 Vacheron Constantin wristwatches in grand detail. Less scrutinised than its great crosstown rival, the vintage watches of Vacheron Constantin are nonetheless just as timeless and equally well made. 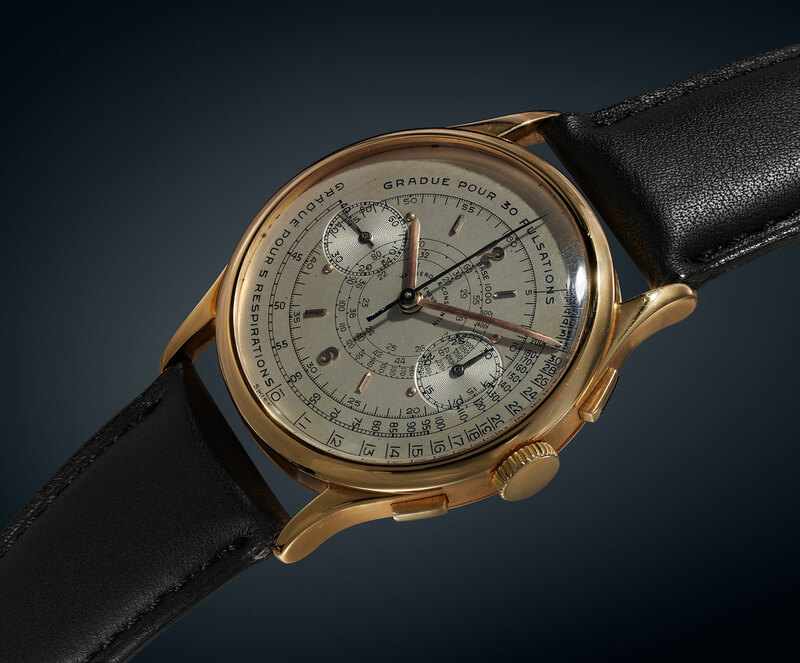 They are the subject of MICRO – Portfolio of Images Taken from Royal Vacheron Constantin, a photo book covering 50 significant vintage watches by the Geneva watchmaker. MICRO gets its name from the fact that it is a conveniently sized successor to MACRO – Portfolio of Images Taken From Royal Vacheron Constantin. The latter is a gargantuan and extravagantly detailed tome with the exact same content, except larger – much, much larger. Weighing almost 20kg, MACRO was a limited edition of just five books (plus two artist’s proofs), priced at €15,000, all of which have been sold. MICRO reproduces the same text and photos, but in manageable size. Though smaller MICRO is equally elaborate, being cloth bound by hand and finished with an embossed, relief leather cover. Less a textual study than a portfolio of photos, MICRO depicts each of the 50 watches within from the front and in high resolution, revealing the finer details of manufacture and condition. Each watch is accompanied by a short description with key facts like the reference number, material, and date of manufacture. The style of the book makes it especially useful for a study of crucial elements of the dial and case. In fact, the degree of detail in the photos also reveals the vagaries of patina, from oxidation to loss of lacquer, providing a helpful insight into how a dial ages over time. 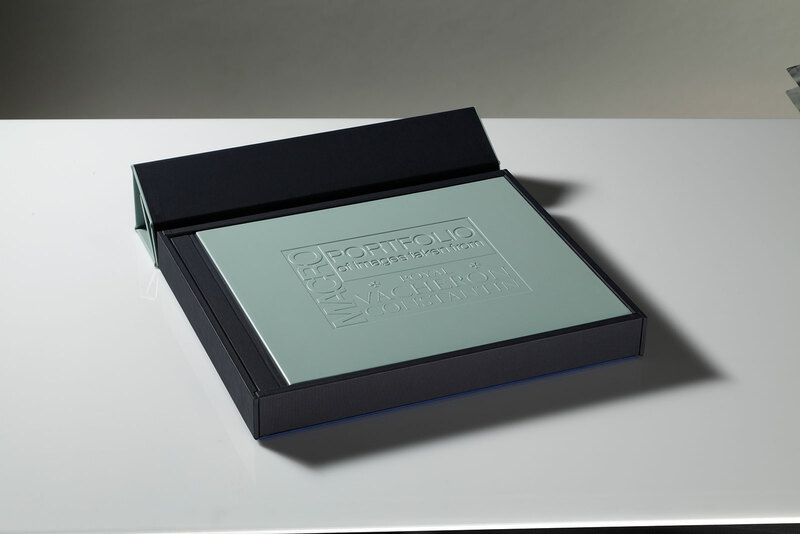 While the photos are prefaced with several pages detailing Vacheron Constantin’s history, the tale told is one that will be familiar to fans of the brand. Both MICRO and MACRO are the work of Italian specialists. The project was overseen by Pucci Papaleo, a collector and author best known for his series of books on vintage Rolex, while the photography was done by Papaleo’s longtime collaborator Fabio Santinelli. 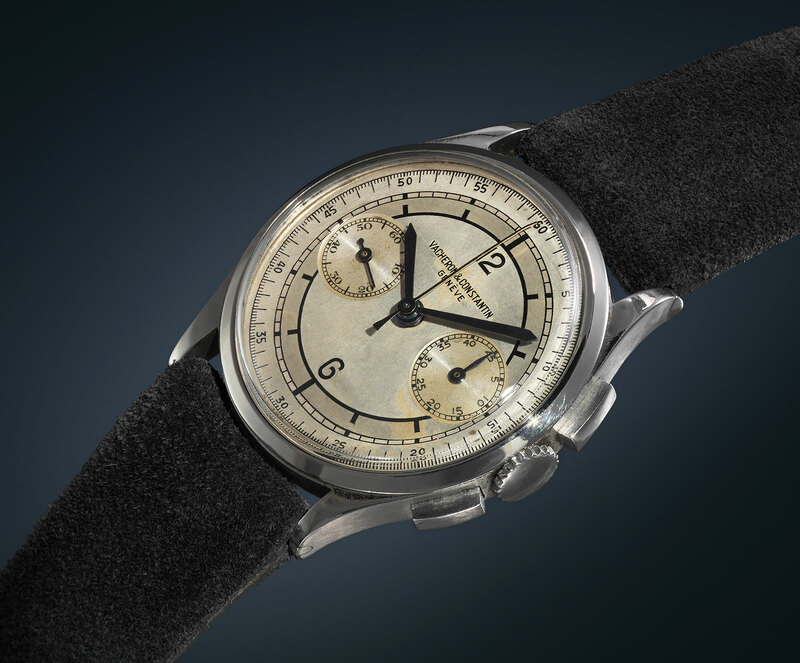 The photographic style will be immediately familiar to anyone who regularly peruses Phillips’ auction catalogues – Santinelli is responsible for the images in the Geneva auction. 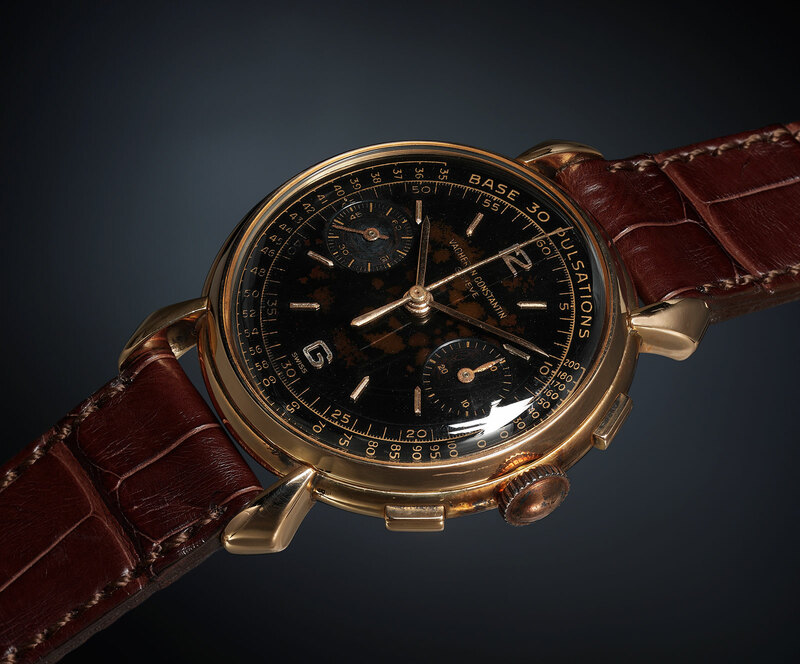 Another frequent Papaleo collaborator, Paolo Gobbi, wrote the section detailing Vacheron Constantin’s history, while the editorial consultant and owner of many of the watches depicted was Roberto Caso, one half of a pair of brothers who run a vintage watch store in Naples. 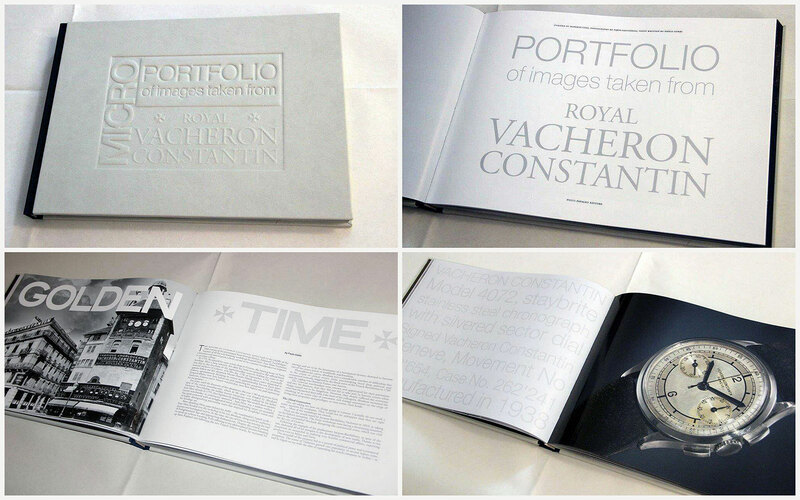 MICRO – Portfolio of Images Taken from Royal Vacheron Constantin is available directly from co-authors Roberto Caso for €399 including shipping and taxes.